The 7th World Junior Wushu Championships (7th WJWC) is the official world championship event which is hosted by the International Wushu Federation. The World Junior Wushu Championships takes place biennially and is the official pinnacle junior championships of the IWUF and features its highest competitive level amongst its junior athletes. The Brazilian Wushu Confederation is responsible for the organization of the 7th WJWC under the auspices of the IWUF. 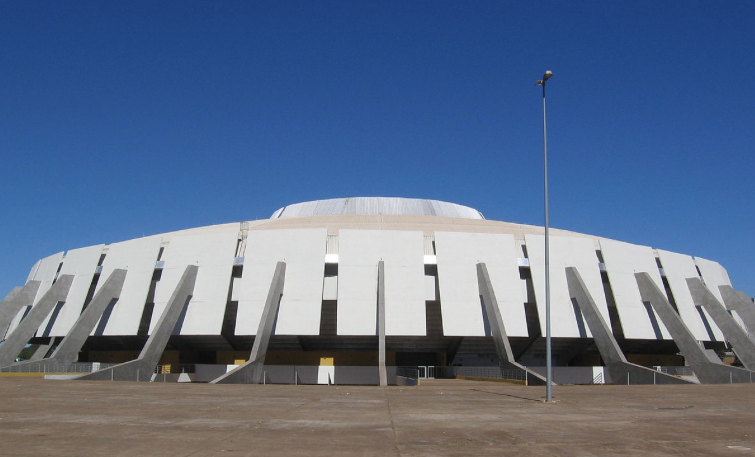 The competition venue will be Nilson Nelson Gymnasium, Brasilia, Brazil, which is popular for hosting many international events.